North Korea has claimed responsibility for a crippling cyber attack that left hundreds of Caltech students awake hours ahead of schedule. According to state run media, the attack was a coordinated effort of hundreds of agents to disrupt the registration process, leaving most students without classes for the next term. 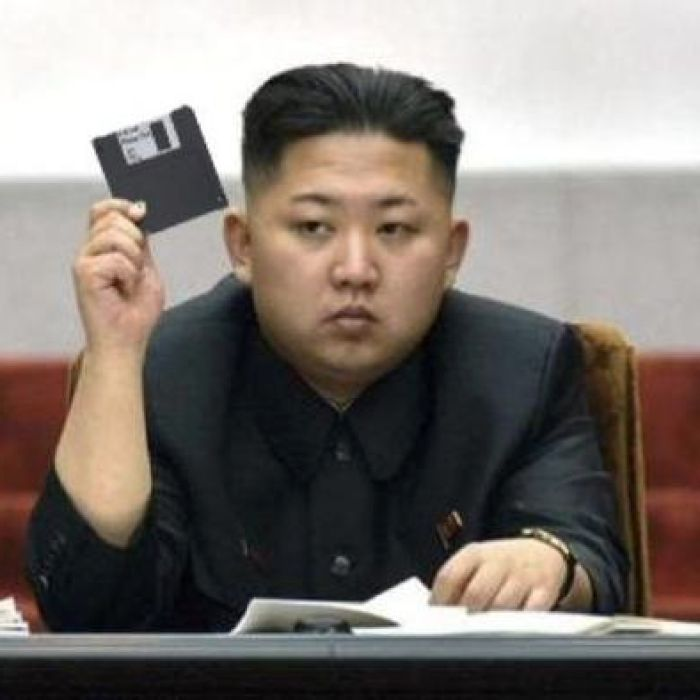 Kim Jong Un shows off a recent acquisition of the North Korea cyberwarfare division. “It is our hope that by obstructing the registration process, we can bring America to its knees by preventing them from educating their brightest minds” says a spokesperson for the North Korean cyber division. 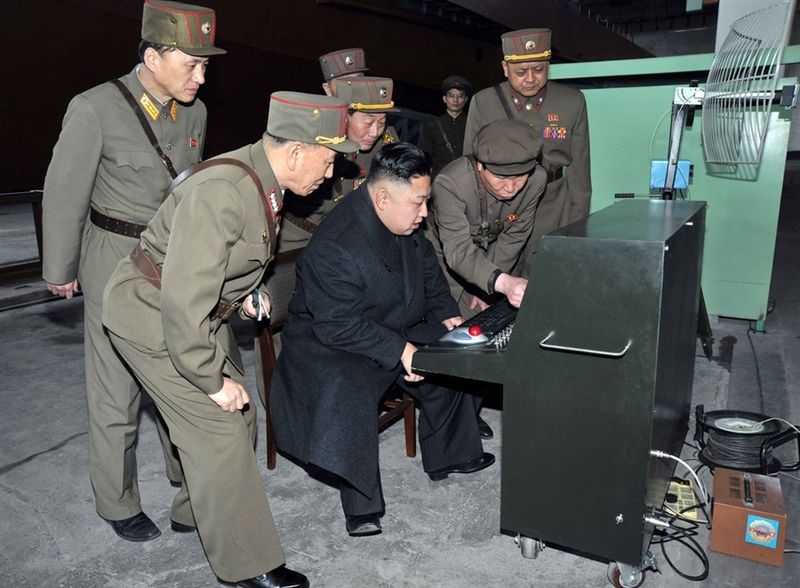 Kim Jong Un uses his l337 H4X0R skillz to single-handedly bypass all of Caltech’s firewalls. Caltech’s Regional emergency government information service, or Regis, has postponed registration until Tuesday March 1, though there has been no response to the concerns that there could be a similar cyber attack. North Korea has said that it will continue to obstruct all attempts to register students for classes.